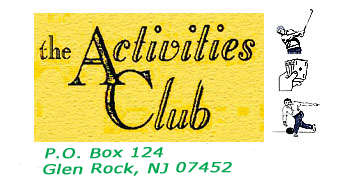 Our guest speaker for the General Meeting on March 19th is CPA and Glen Rock resident Howard Bookbinder. He will discuss many of the scams of which we seniors are targets and must be aware of, such as IRS scams, grandma scams, and many others; and what to do when you find yourself at the bullseye.Howard’s CPA practice is in Fair Lawn. He is a past president of the Bergen Chapter of the New Jersey Society of Certified Public Accountants and a former instructor of accounting and taxation at Rutgers University. Howard has addressed many professional, civic and community groups in New Jersey and New York. Some will remember that, back in the 1980s, Howard was the first Glen Rock councilman from the Democratic Party in 60 years. How times have changed! So have the ways in which seniors can be victimized. Let Howard bring you up to date on self-protection. And if you feel like a victim of the 2017 “middle-class tax cut,” Howard can address that, too. 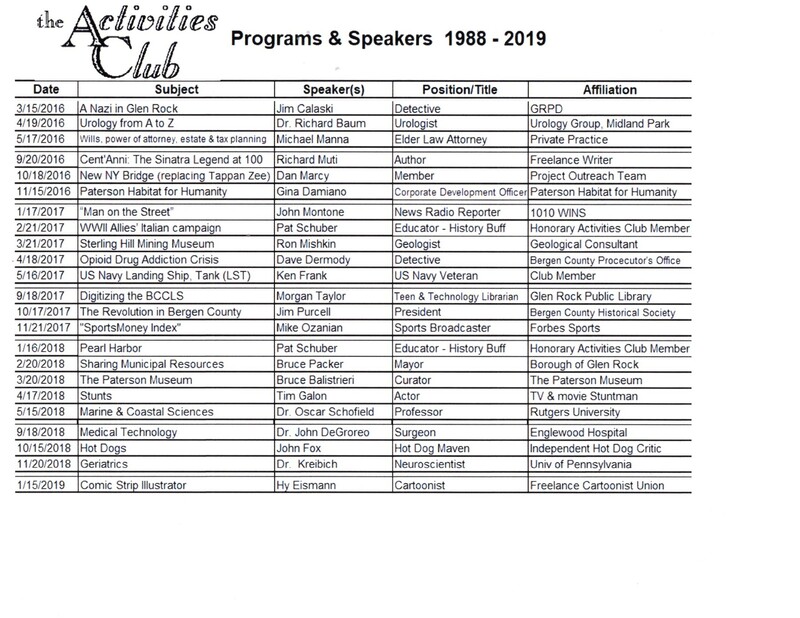 In addition to its normal business meeting, the Club will host Peggy Norris and Joseph Suplicki giving thier presentation on Camp Merritt, a WWI Army base on the site of what is now Cresskill and Dumont, through which one million men passed to fight on the western front. Who knew that a major outpost of WWI lay so close to us? It’s an interesting piece of local history that we owe it to ourselves to bone up on. Thankfully, Joe and Peggy, who serve together as historians for the Village of Ridgewood, will be here to help us do it entertainingly. Or you can wait until the meeting to catch up with him. Members who have participated in our own hot dog crawl may learn of new places to try. For those who have special knowledge of this cuisine, bring your questions and comments to John. 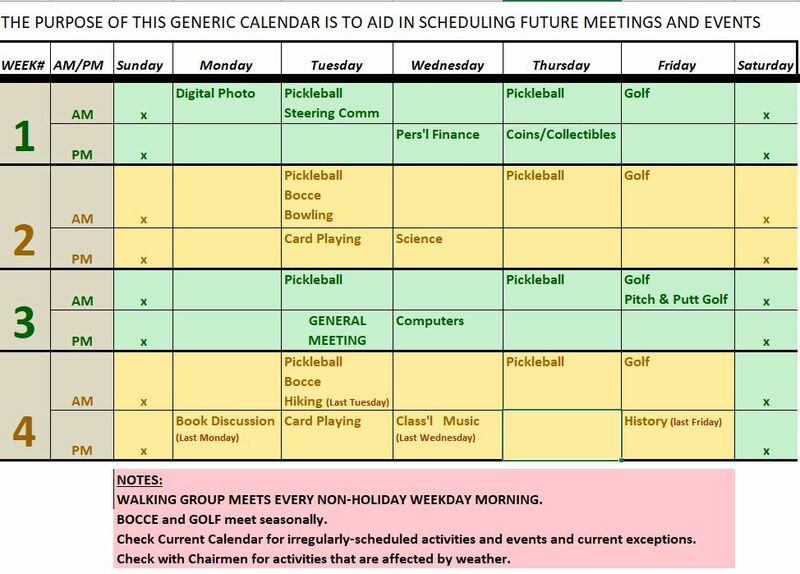 The meeting, which takes place in Fellowship Hall at the Glen Rock Community Church, starts at 1:00 PM on Tuesday October 16th with coffee and cookies, followed by our speaker at 1:30 PM. Our speaker will be Pat Schuber. Pat is currently an Assistant Professor of Leadership and Law Studies at Fairleigh Dickinson University. A graduate of Fordham University and Fordham University School of Law, Pat served as Mayor of Bogota, member of the General Assembly, and three terms as Bergen County Executive. Pat’s topic will be Pearl Harbor. December 7th marks the 76th anniversary of the Pearl Harbor attack, the “…day that will live in infamy.” Everyone alive at the time will always remember where they were when news of the attack was announced on the radio. Pat’s lecture willdiscuss the course of events which set in motion this confrontation between the United States and Japan which caused the US to enter WWII. The world would never be the same. The lecture willcover the personalities, planning and execution, and aftermath of the attack with emphasis on the actions of the brave sailors, airmen and soldiers of the US Armed Forces stationed at Pearl Harbor that day. Our Monthly General Meeting speaker on October 17th will be Jim Purcell, president of the Bergen County Historical Society. He will talk about Historic New Bridge Landing, the British Invasion of Bergen County and the retreat of Washington's army from Fort Lee through Hackensack. Who knew that Bergen County was such a Revolutionary War prize? Jim will tell us all about it in his own thrilling way. After Jim we will hear about a new electric supply arrangement that the Glen Rock Town Council will soon vote up or down. Be there at 1:00 PM for schmoozing followed by Jim and his tales of the battle for Bergen County and then the possible future of electric utility access by Glen Rock.